Hey, Jennifer Lawrence fans! 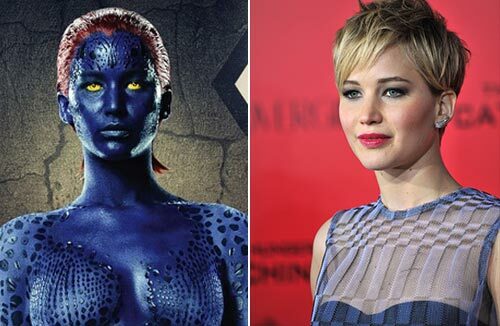 Are you “mystiqued” by JLaw’s faaaab body? Do you want to know how she keeps herself in shape? Well, if you ask her, she would probably say, pizza and wine. She is not making it up! 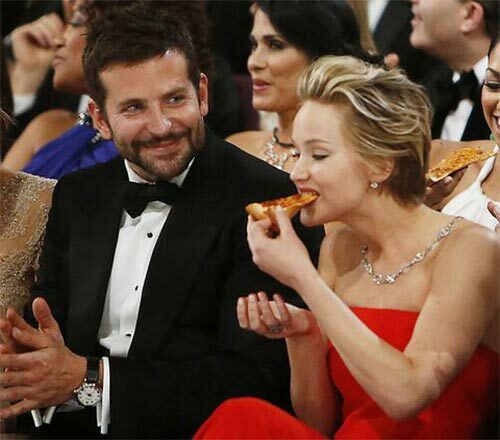 Jennifer Lawrence is known for her love for junk food. But she is certainly doing something right to keep the flab away. Read on to know Jennifer Lawrence’s diet and lifestyle for weight loss so that you too can enjoy food and have a superb body. Swipe up! How Jennifer Lawrence Stays In Shape? And this is the reason I personally like Dalton Wong’s approach. Here are his tips to have a body like Jennifer Lawrence. How To Get A Body Like Jennifer Lawrence? To get a body like Jennifer Lawrence, all you have to do is understand ways to change your lifestyle and shed the flab without feeling famished and weak. And to do that, I have listed down the top tips given by Jennifer Lawrence’s former trainer, Dalton Wong. Take a look. just lift yourself! Err… I mean do body weight training. It requires no weights or machines but is super effective. Do 3 sets of 15 reps of lunges, squats, jumping squats, plie, push-ups, planks, jumping jacks, calf raises, wall sits, donkey kicks, and hip thrusts to get a full body workout using nothing but your body weight and muscle strength. Do you struggle to get up in the morning? Well, when Jennifer Lawrence trained with Dalton Wong, he would just make her go for a run or just walk in the lap of nature. It helped her shake off all the sleep and get ready for the day. Walking and running also help release the feel good hormones that will keep you happy and productive throughout the day. Make relaxing a part of your workout routine. After completing her workout, Jennifer Lawrence “beditates” or does the Ujjayi Pose. Dalton says, “It’s just to help relieve the body so you can sleep better but also be able to be more resilient and be able to train and work the next day.” Makes sense, right? Because right after exercising, you may feel tired, and by relaxing, you will recharge your body. Staying hydrated will give you that JLaw glow and, of course, a svelte figure. Water flushes out toxins and prevents constipation. This enhances your digestion and metabolism, leading to fat mobilization. Dalton made JLaw mix salt with every healthy beverage as he believes that salt water helps cure every health problem. Add salt to your water, lemon water, and coconut water. He also recommends sipping water throughout the day. 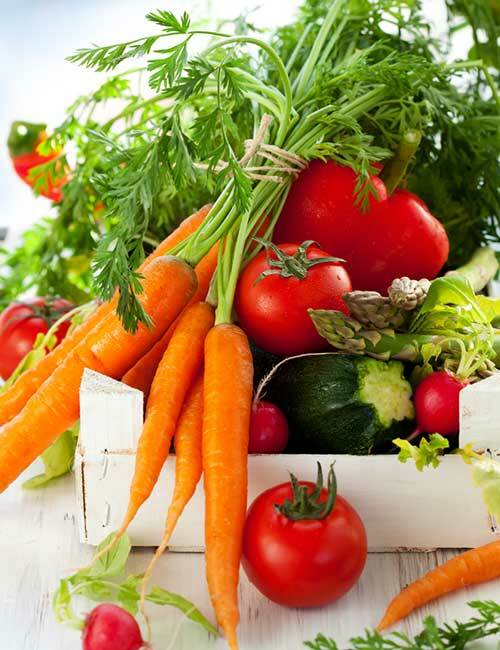 You may graze on healthy food, but if you don’t control the portions, you will never lose the flab. Jennifer Lawrence likes to have fries and chicken wings, but she makes sure to have them in moderation. This helps her stay within the calorie limit and not gain weight. If you are trying to lose the stubborn fat, use Dalton’s “Rule of Two.” This means that whenever you eat, have two balanced out courses. For example, have a starter as the main course and then share a dessert with your friend or family. Or have a starter as a starter and another starter as the main course. Full-fat Greek Yogurt – If you are trying to lose weight, you must consume full-fat yogurt and milk. Dalton says, “This creamy treat has twice the protein of regular yogurt.” And the nutritional profile is richer than low-fat yogurt, which helps keep you satiated for a longer duration. Hard-boiled Eggs – “A good source of choline, which improves brain function.” Yes, hard boiled whole eggs are filling, protein-rich, and loaded with vitamins. Apple Slices With Walnut Butter – This combo is so simple, hassle-free, and delicious. Dalton says, “fat makes the humble apple more satisfying and walnuts are a decent source of omega-3s.” Make sure you get homemade or organic almond butter. Cashews And Blueberries – Wong says, “Winning combination of protein, fat, and brain-boosting antioxidant anthocyanin.” Just make sure not to overconsume cashews as they are high in calories and fat. A lot of the food charts in Dalton’s book recommend consuming homemade, organic food. From ice cream to cake, Wong says is best if it is made of pure and fewer ingredients. He also says microbrewed beer is better than a pint of beer. Choose apple cider vinegar over cocktails, organic red or white wine instead of mulled wine or rose spritzer, and Ultra Brut Champagne instead of regular ones. The best way to curb chocolate cravings is to have 75% dark chocolate. Dalton says, “One thing I said she could have occasionally, but not all the time, was 75 percent dark chocolate,” And he has a solid reason for it. He says, “I’d rather give you something you want, like a little bit of dark chocolate, than have you not eat it and crave a whole chocolate bar.” So, get a bar of 75-80% dark chocolate and have a piece of it if you crave for chocolate or something sweet. 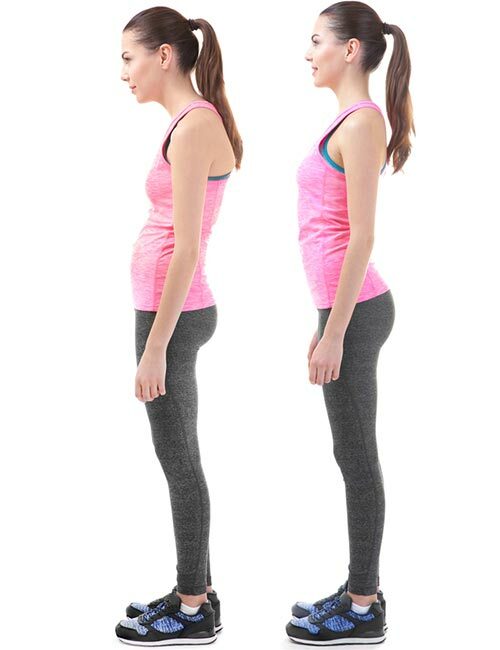 Stand with your back straight, knees slightly bent, hips pushed out, arms by your side, and thumbs out. Lift your arms laterally up to the shoulder level to form a T-shape. Keep your core engaged and squeeze your shoulder blades. Hold this pose for a minute. 12. De-Stress – You Need It! De-stressing is a huge part of being physically and mentally fit. Jennifer Lawrence’s busy schedule may not be so friendly sometimes, but she still finds time to just let go and take deep breaths. 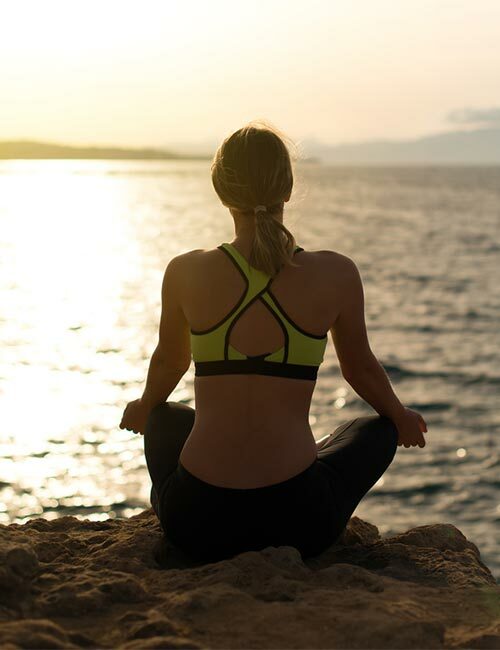 Dalton says, “Inhale through the nose, filling your lower belly, lower rib cage, then up through your chest and throat.” He also recommends, “Exhale through the nose for a count of three.” This will give instant relief from anxiety and worry. So, now, you have a faint picture in your head of what you must do to have a body like Jennifer Lawrence. Let’s make it clear. Here are diet and workout routines for you to shed the weight. Dinner (6:30 p.m.) Chicken clear soup + 1 piece of dark chocolate. This diet chart contains delicious, nutritious, and low-calorie foods that will help keep the hunger pangs at bay and boost your metabolism. Now, let us take a look at the workout routine. Here’s a sample workout routine that you can benefit from. Make sure you warm up and cool down before and after exercising. Also, do a mixed workout. Here are a few options. Hike, bike, swim, play a sport, dance, etc. Do full body stretching and relaxing before you end your workout session. So, there you have it – Jennifer Lawrence’s fitness secrets. Go ahead and make heads turn and eyes pop when you reveal your new, transformed, and fit body. Lose the weight slowly and make changes to your lifestyle, and you will also be able to enjoy a guilt-free dessert. Make sure to control the portions and share your calories. Take care! The post Jennifer Lawrence’s Diet And Workout Plan For Weight Loss And A Toned Body appeared first on STYLECRAZE.